The focus of our Forensic Audio group is the evaluation and clarification of challenged or poor-quality analog and digital audio recordings. 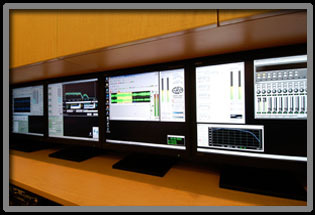 Advanced digital signal processing, filtering and noise reduction, yield recordings of increased clarity and intelligibility for both transcription and presentation. Adhering to accepted methodology, our laboratory technicians use both critical listening and digital frequency analysis to identify the noise problem and formulate a sound forensic strategy. 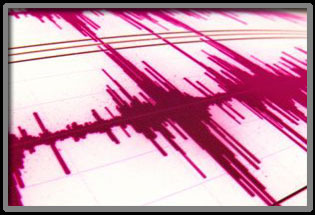 Once the characteristic of the noise or interference is identified, specialized digital audio filters are applied to enhance and clarify recordings. We essentially uncover the original information cautiously and without unnecessary damage to the original recording. Revealing what was initially said, or the documentation of a sequence of events, is often sufficient evidence to prove or disprove someone's involvement in a situation or participation in criminal activity. Often, the "enhanced" recording will sound cosmetically worse than the original, but what is "said" is revealed or a sequence of events can be identified.